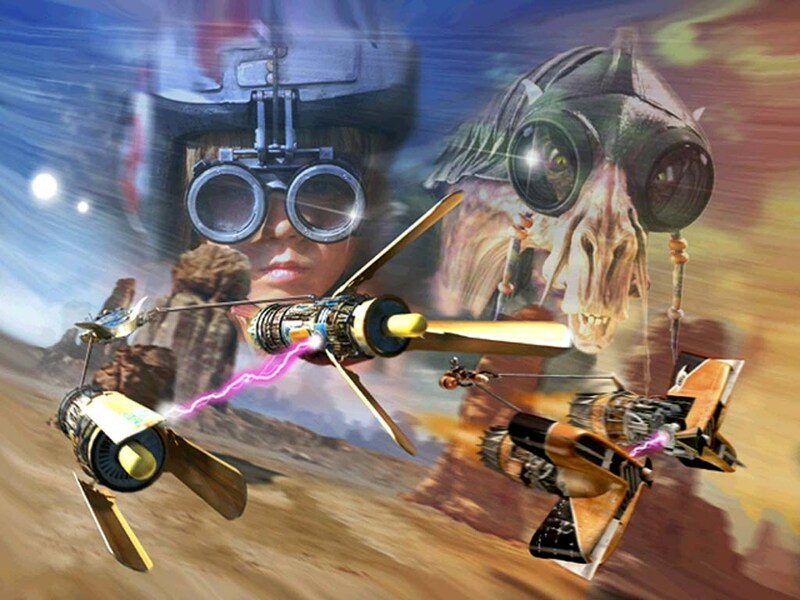 Those of you who remember Star Wars Episode I: Racer on PC, the N64, and Dreamcast are about to have a really awesome day as GOG has announced they’re bringing back the game for a limited time to download on PC. The entire reason it’s coming back is simply that on Friday we’re going to be celebrating Star Wars Day. (Remember, May the Fourth, be with you?) You can make your way over to GOG’s listing for the game right now and purchase it for $10, and as a bonus, the game will have a 15% discount until May 8th. Depending on your age and how much you loved/hated Star Wars: Episode I, this is either the best racing title you experience in 1999 or one of the biggest abominations to gaming before the year 2000. Seriously, there are few games from the N64 era that have fans totally split, and you’re looking at one of them. There’s a lot of people who enjoyed this when it first came out, and I’m one of them, so much so that I actually beat the game one night with friends cheering me on before we finally moved onto Tetris Worlds. But the game also got slammed for having some of the worst graphics when it came to level design and the ever-present annoying voice of Anikan Skywalker yelling in the race. Going back and looking at videos of it makes me cringe a little. The word is that it will only be available for a limited time, but no end date was given for downloads.